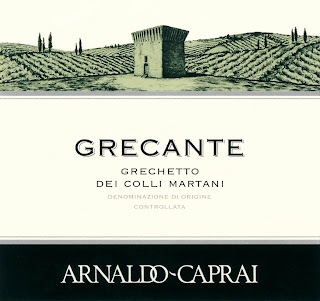 Know matter how many I try I'm always learning about new Italian varietals I need to try! sounds like a good one. where can I buy this wine?? 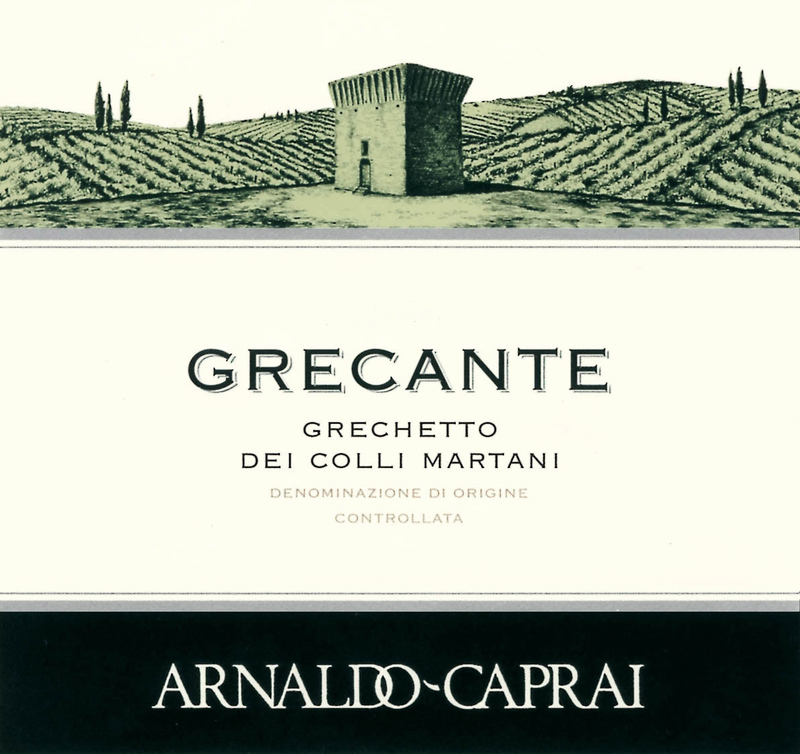 I have been reading "Under The Tuscan Sun" and she mentioned this Grechetto...and would love to try it!! !